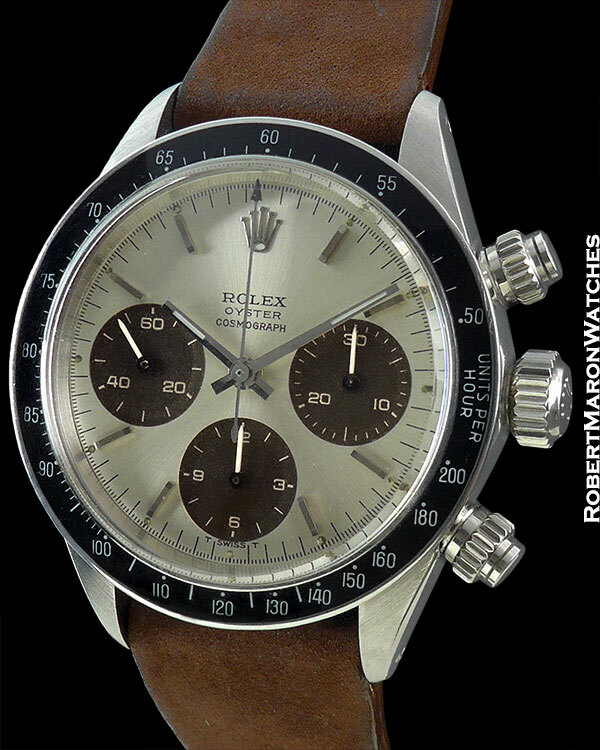 Incredible vintage Rolex Daytona made specially for the Peruvian Air Force. 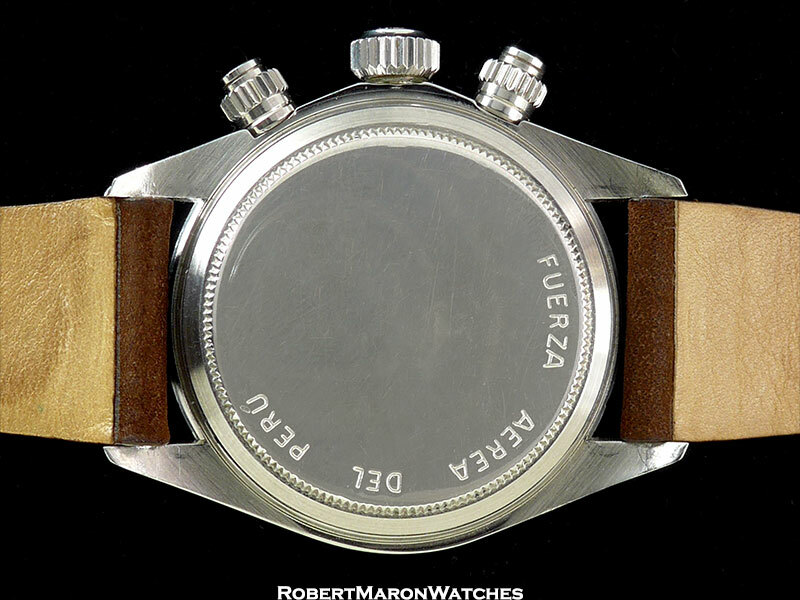 Engraved on the caseback, "FUERZA AEREA DEL PERU". 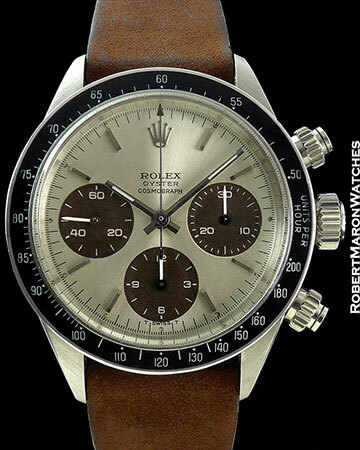 This is one of the most saught after military watches by collectors.